Thank you those who have registered. The event is now full. You can still register and we will put you on the waiting list and update you once there are any free slot available! Fee: There is no charge for this event, but you must register! Come and join the practitioners of OneHeart for an afternoon of talks, meditations and activities. 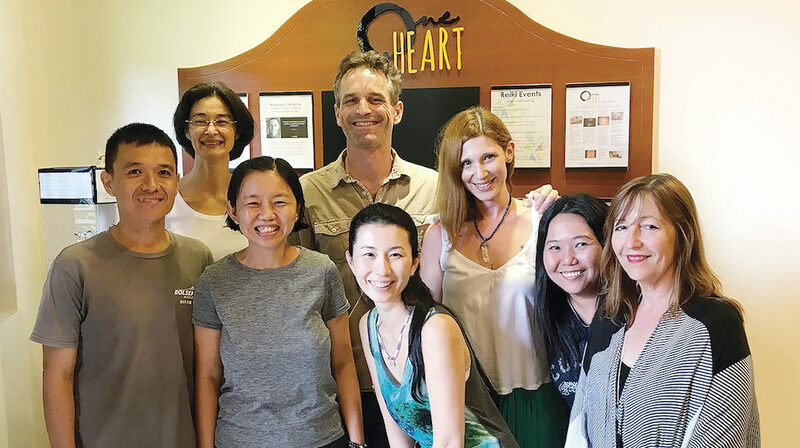 Learn about some of the essential inspirational ideas and ideals behind Reiki and meditation; find out about the vision behind the OneHeart Center, and experience ways to nourish your body mind and heart holistically! 4-4.45: Questions, tea & biscuits.